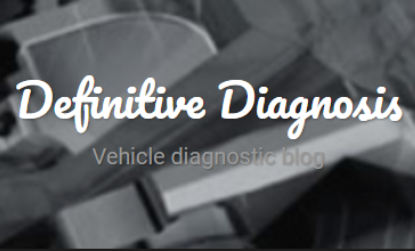 Steve Smith has provided us with yet another great piece of successful diagnostics in this complex and baffling case study on an ABS fault. "The noise/vibration from under the bonnet proved to be the ABS pump operation accompanied by a pulsation in the brake pedal. During initial testing, it was noted that the ABS pump operation coincided only with the rear road wheels travelling over the speed humps at low road speeds (approximately 5 to 10 mph) and not the front road wheels." 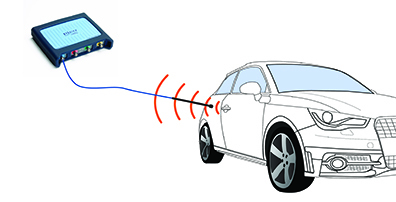 The purpose of this test is to evaluate the operation of keyless entry and keyless starting systems with Pico Technology’s Keyless entry signal carrier detector. We have a brand new accessory (as featured in our Guided Test), the TA330 Keyless entry carrier signal detector. Pico's Phil Rutt has put together a focus piece to support this new accessory. Our latest video from Steve Smith tells you about our Low pressure fuel kit. Steve explains how it works and the benefits of using it. 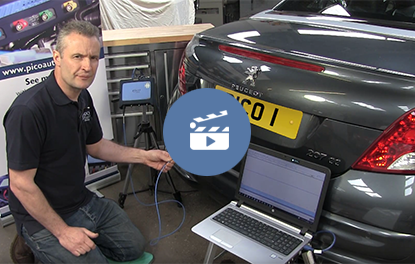 Following on from last month's release, Steve Smith shows how to perform the Parking sensor Guided Test. 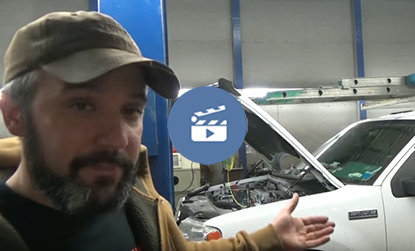 "On many Fords the alternator has a ‘smart charge system’ that regulates the output of the alternator… So let's come along with Eric O. at the SMA shop as he diagnoses this F-150 that came in with a no charge condition." 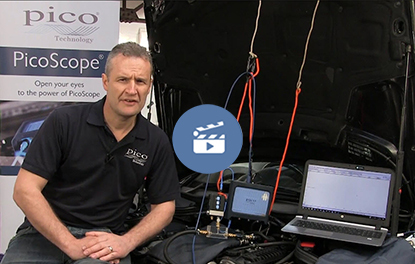 Glenn Norris CAE AMIMI, from the vehicle diagnostic blog Definitive Diagnosis, shares his way to test a complete circuit using PicoScope and Ohm's law with power measurement.